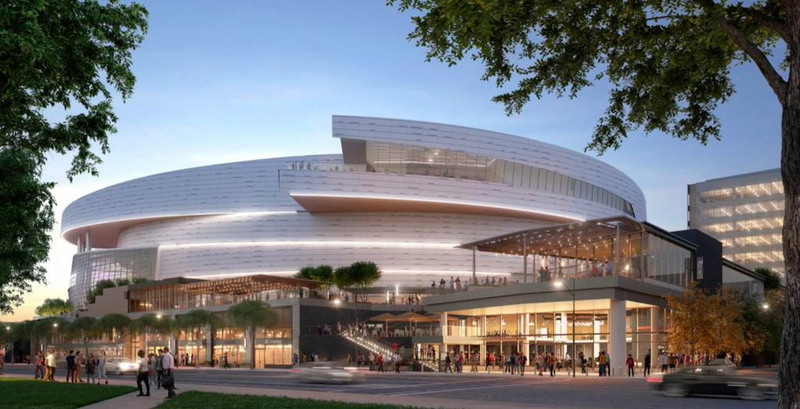 The Chase Center will feature high-end luxury suites, 29 retail spaces and a gorgeous sky bar restaurant open to everyone (whether you are going to a game or not) 365 days a year. The arena is slated to open this time next year, just before the start of the 2019-2020 season. ONE Mission Bay residents can experience the Chase Center with ease, as it’s only a 10-minute walk from their home on the channel! With the new arena and the Giants’ AT&T Park directly adjacent to the residence, OMB is truly at the center of all things sports in San Francisco.